‘Slinga’ Malinga has made it big this time too. He had been instrumental in the success of Mumbai Indians. The slinging action of the fast bowler has been a nightmare for most batsmen has got 20 scalps so far and is holding on to the purple cap for now and is being closely followed by a tall and lanky South African Morne Morkel having 19 scalps under his belt. Both the seasoned and established test bowlers have been excellent so far in this season. With Delhi rampaging along, Morkel must be upbeat to take on Malinga threat to win the Purple cap. 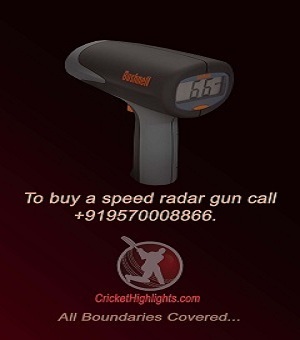 However, M Morkel ($60000) seems to be of greater value in term of cost to performance in comparison to Malinga ($700000). Both the front runners are by far ahead in the wickets column but P Chawla and Sunil Narine are following them and doing catching up to get a hold on the purple cap. Sunil narine ($700000) has been impressive so far and has been the most sorted after player even during the auction. 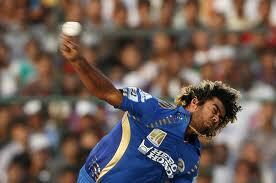 He has been the most economical bowler so far in this season following by Malinga. Chawla holds 14 scalps to his name and Narine holds 3 scalps which includes a 5 wicket haul. Another Mumbai Indian bowler Munaf Patel is in the fifth position with 12 scalps to his name making a strong bowling unit for Mumbai Indians with Malinga. Only time will see if it would be a two men fight for the coveted honour of wearing the purple cap or a befitting race by all the best in the business.